Bogbi is a Colombian - Norwegian cargo bike that creates a peaceful green future in Colombia and the rest of the world. Join us in creating bicycle magic. raised of 120,000 NOK goal. BogBi is the story of two fathers: One from Colombia and one from Norway who wanted to find an easier way to take their kids to kindergarten in Bogota. 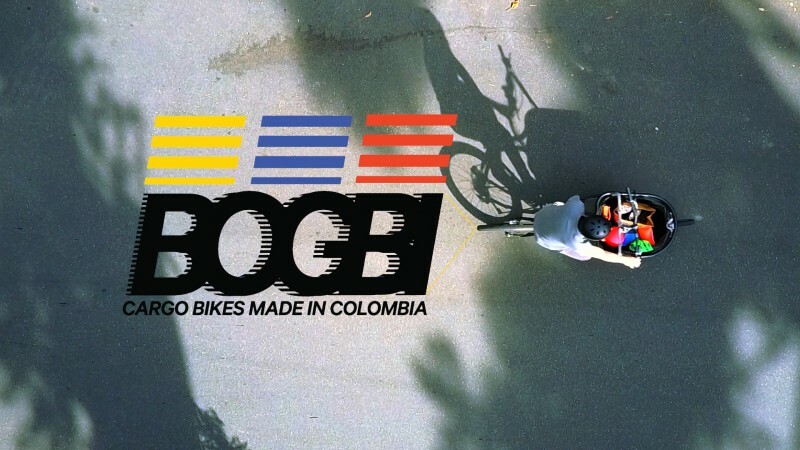 So together with a Norwegian industrial designer and Colombian engineers they created BogBi. A Colombian-Norwegian cargo bike produced under fair working conditions for smooth rides in Bogota and around the world. As Colombia is moving towards a future in peace, we want our bikes to contribute to the future of Colombia by integrating the production with world class training in bike production. And together with other Colombian bicycle companies, we offer work experience and opportunities for vulnerable groups. Never before has more people lived in cities. At the same time, more than 5 million people die each year because of air pollution. We must, therefore, reconsider how we transport people and goods. Cargo bikes are part of this solution. 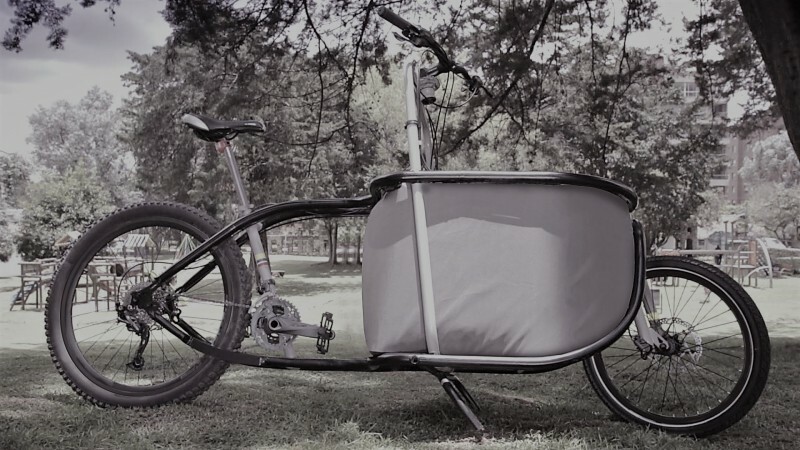 A family that has a cargo bike, reduce their use of car by up to 40 percent. Bogbi wants to contribute to this development in Bogota and around the world. We are not only making a cool cargo bike, we also want to contribute to sustainable urban development. It is time to get to know Colombia as a country with skilled hands. Here you will find the welder with more than 50 years of work- experience, green energy and decent working conditions. Together with the Norwegian industrial designer Johannes Hegdahl we are bringing Nordic design and quality to Colombia and from here we are bringing a new type of cargo bike to the world. If we raise a minimum of 15 000 USD we will be able to set up a basic production line and start a pilot project to give vocational training to young people in Bogota. If we raise 30 000 USD or more we will be able to set up a production line and an extensive pilot project to give vocational training for young people in Bogota. If we raise more than this we will be able to set up a full-scale production line and export bikes to selected countries in the region and beyond. If we raise less than 14 000 USD we will not get anything and not be able to realize the project. - Create a close collaboration between Nordic industrial designers and knowledge and Colombian engineers. - Create employment under excellent working conditions for vulnerable groups in Colombia. Is it safe to buy a new bike online? Sure. Our team of engineers and designers will personally build the first bikes to guarantee the quality in every part of the process. We also comply with Norwegian and Colombian rules and guarantees. All BogBi cargo bike frames come with a 5-year manufacturer’s warranty. Should you encounter some production related default in that timeframe, you simply contact our customer support and we will take care of it. On the components, we offer the warranty of the producers. You can reach us onlinethrough our web pageor by social media. We will do our very best to answer any question within five hours. All the products we provide are produced under excellent working conditions according to international ILO-standards.